and now, a new giveaway! yay! 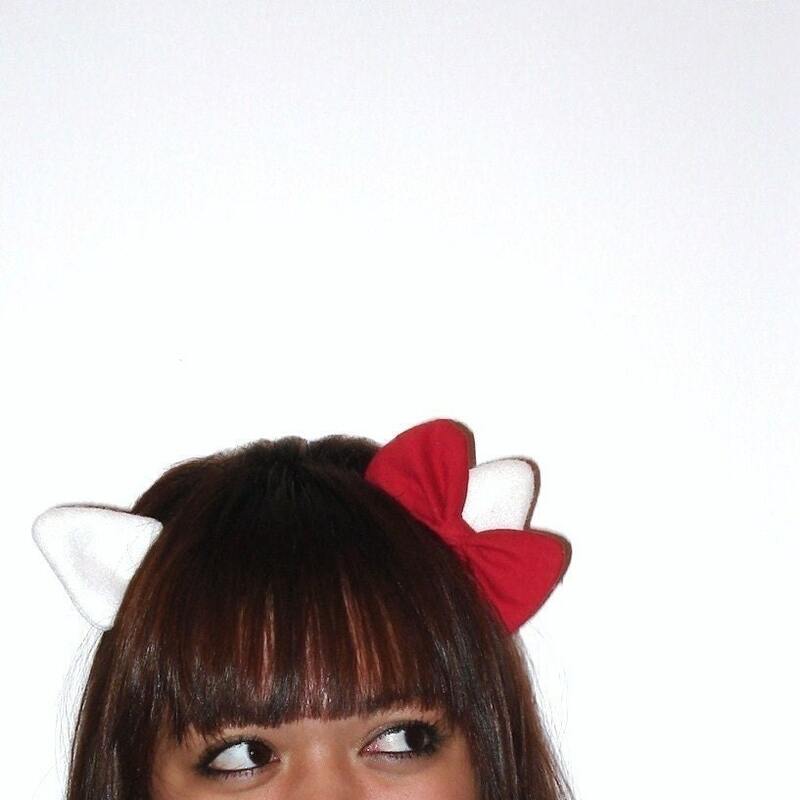 since it's halloween and all, i thought i'd giveaway a pair of my kitty ears!!! thought it'd be a great way to celebrate my 100th sale and all. the winner will receive the classic white ears with the red bow. 1. open to anyone! even you! 2. become a follower on my blog and leave a comment in this post. 3. be sure to include your e-mail so i can contact you if you're a winner! 4. additional entries: follow me and tweet about the giveaway on twitter. 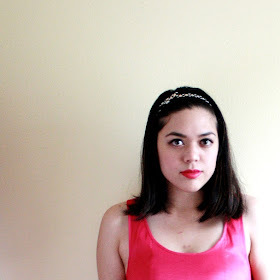 be sure to include my blog address (http://sweetsandhearts.blogspot.com) as well as my username (@iamericaleigh) so i can find it. 5. the winner will be chosen at random. giveaway ends sunday, october 18th!